If you’re lucky enough to have grabbed a ticket to this year’s sold-out MTV RE:DEFINE on Friday, March 24, at the Dallas Contemporary, you’re in for quite a night. 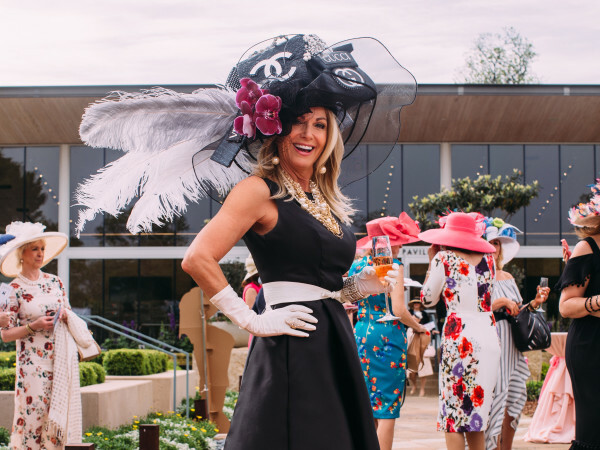 Always one of the most anticipated moments of the spring season, the gala kicks off what has now evolved into Dallas’ “Arts Month,” bringing in heavy hitters among the honorees, performers, and attendees alike. 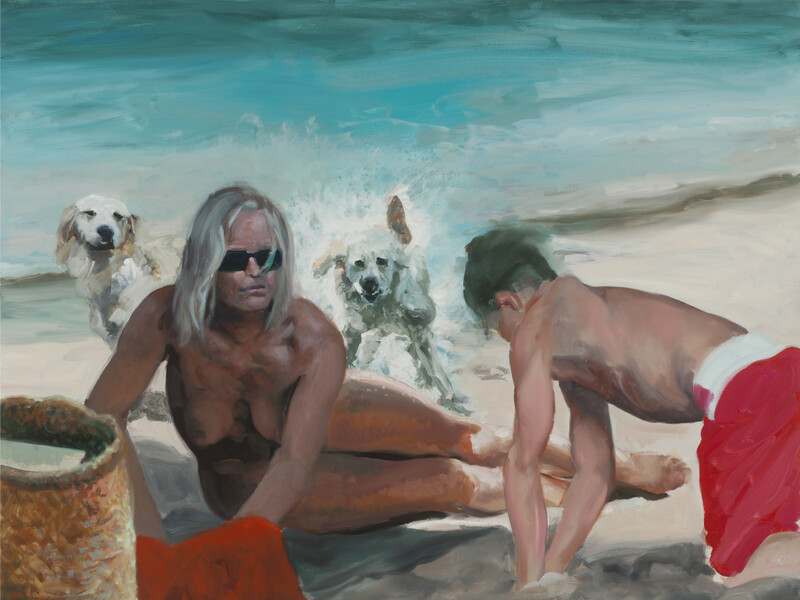 Beyond Grammy award-winning artist Chaka Khan, beyond the blue-chip-works curated by Neville Wakefield, and beyond this year’s artist honoree Eric Fischl, this year’s RE:DEFINE is sure to have a special emotional resonance all its own. 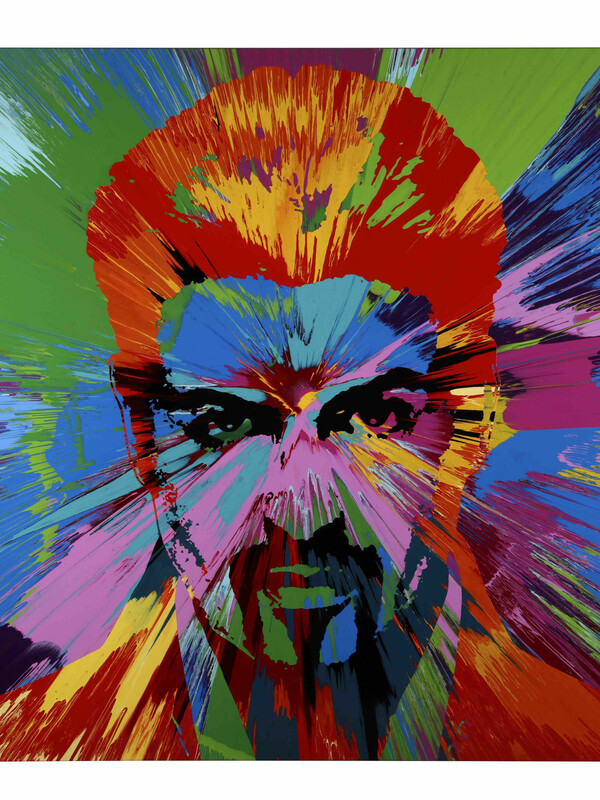 Co-founded by the Goss-Michael Foundation, RE:DEFINE’s very good causes (the night has raised over $8 million to date for the MTV Staying Alive Foundation) were championed by the foundation’s co-founder, pop star George Michael, who passed away last December. 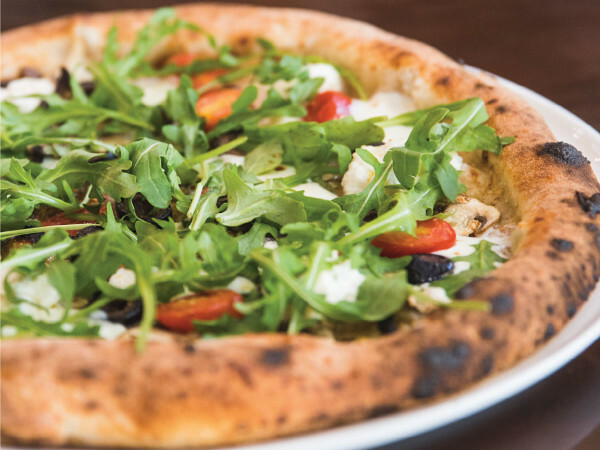 Organizers of this year’s event, which also benefits the Dallas Contemporary, will acknowledge his philanthropic contributions with a special tribute that is sure to bring the house down. 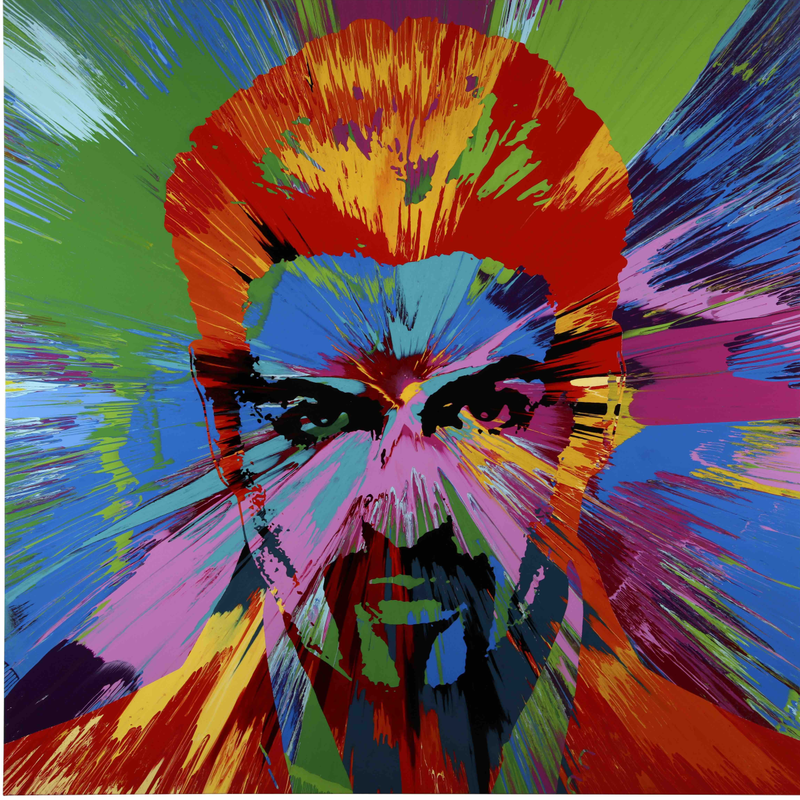 Says Joyce Goss, the foundation’s executive director, “A recipient of multiple MTV awards, George first brought attention to the AIDS pandemic in a MTV public service video. He was an extremely caring and very generous man. His memory lives on in his wonderful music and in the many causes he believed in. This year, our efforts to raise awareness for HIV and AIDS also honors the man responsible for its beginnings." Michael will also be celebrated with one of the night’s most coveted works: Damien Hirst is contributing a spin-art take on the pop artist’s beautiful visage to the auction. Bidders will also find gems from the likes of Ross Bleckner, Nick Knight, Michael Craig-Martin, Richard Phillips, Gilbert & George, and Fischl. 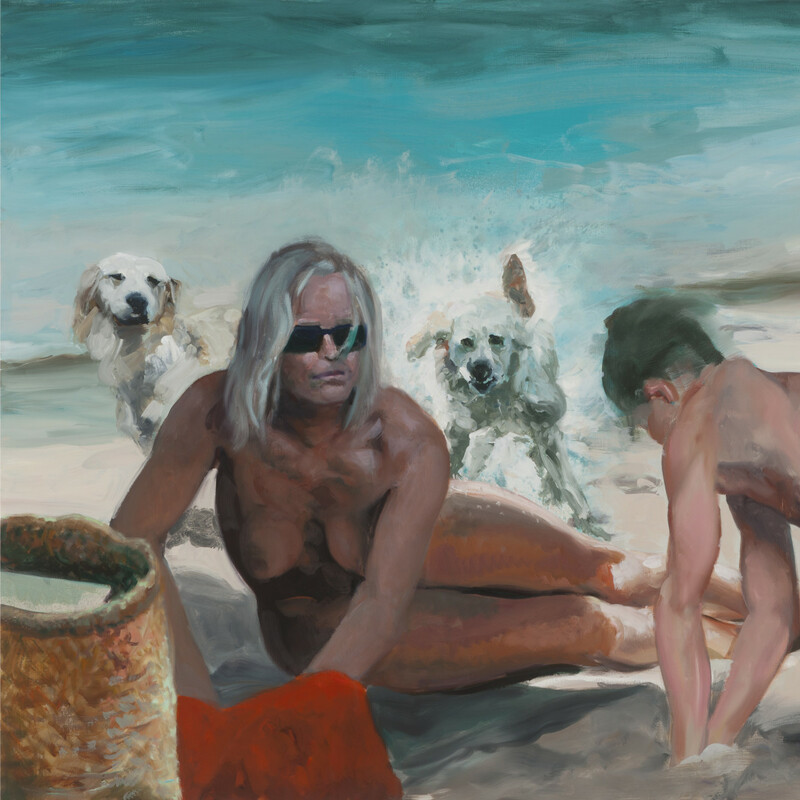 An icon of American art, Fischl says his participation was a way for him to celebrate organizations such as the Contemporary and the Staying Alive Foundation. “Through their great programs in arts education and HIV/AIDS awareness and prevention, they bring a more meaningful and deeper sensitivity and empathy towards diversity,” says the artist. Artistic fashion designer Johnson Hartig will also be honored during the evening. If you didn’t manage to get on the now-sold-out guest list, don’t fret: Tickets remain for the event’s after-party, with Hartig behind the decks alongside supermodel Chandra North, aka DJ Dilettante. Post-auction, partygoers will be able to bid on works in the silent auction on-site until the last record is spun. MTV RE:DEFINE presented by The Joule is March 24, 7 pm-midnight, at Dallas Contemporary. Tickets start at $1,000. Patrons can also bid on works remotely through Paddle 8.